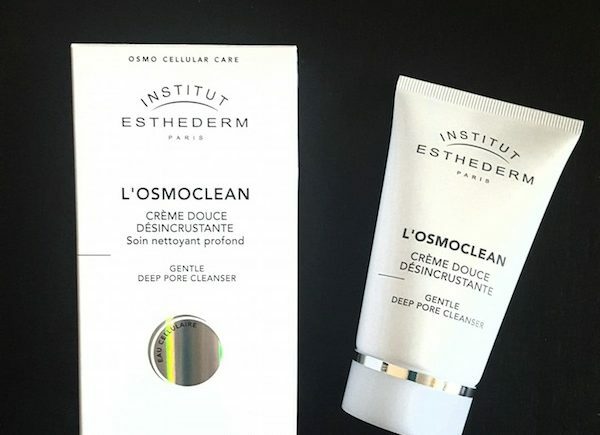 I love my French pharmacy skincare, and so when I got a chance to try L’Osmoclean Gentle Pore Cleanser from Institut Esthederm, I eagerly took the opportunity. The company also owns Bioderma, renowned for its micellar water so it’s no surprise all Esthederm products contain a patented Cellular Water which mimics tissue fluid, and the range is ideal for all skin types and especially sensitive skin. The name of the product is slightly misleading as it does cleanse the pores, but it’s not a cleanser you use on a daily basis. 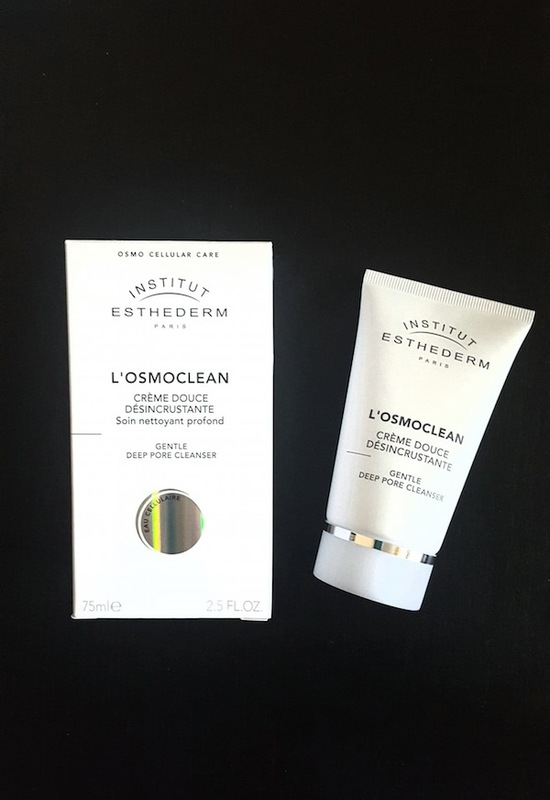 L’Osmoclean Gentle Pore Cleanser comes in a 75 ml tube, priced at £26.50 ($39) and isn’t a daily cleanser, but is more of a cleansing cream that acts as a scrub and mask. There are no granules or exfoliating beads, but is a thick white cream that you apply to dry and cleansed skin. 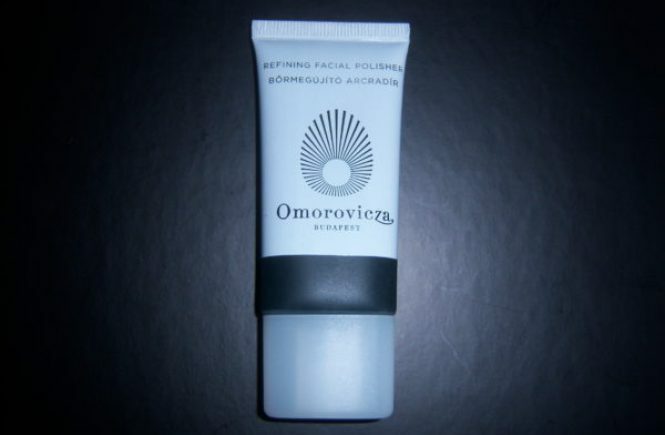 Concentrate on the t-zone or where you have clogged pores, and massage the cream into the skin until it becomes thick. I know that sounds strange, but it does become thicker when you massage it in. Leave it on for about 5-10 minutes and then rinse off. The instructions say to use once a week for normal skin, and twice a week for oily skin or those with blackheads.I usually recommend using a mask once a week during winter and twice to three times during the summer months. This is such a gentle treatment and it really works, but takes a while to get used to because most cleansers or treatments that help to unclog pores tend to be quite drying and strip the skin. 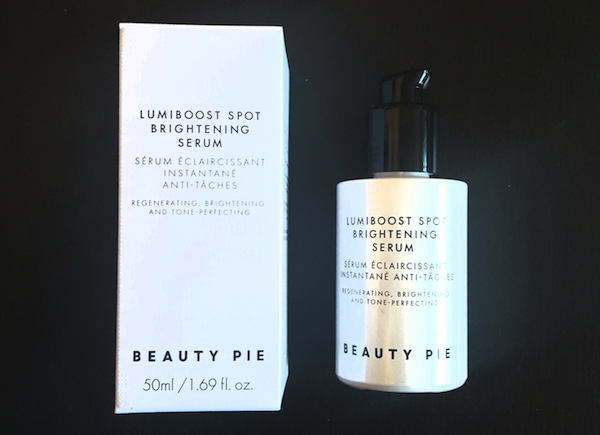 With this product the skin is left soft and smooth, but it will take a few applications to see the best results as the skin renewal cycle takes about a month in normal skins. Recommended for sensitive skins with congestion, and those who have an oily t-zone, and who don’t like to use clay masks or AHA products. 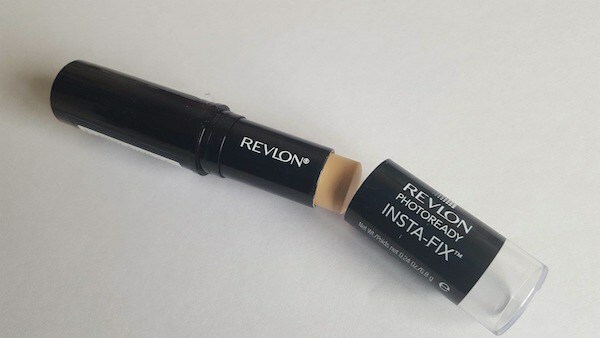 The product also smells light and fresh, and the texture of the cream is rich without feeling heavy or greasy. I recommend alternating masks during the week, and also remember to exfoliate before you use this treatment for the best results. My personal favorite is DHC Face Washing Powder (£10.50 for 50g/¢12.50 for 1.7 oz), you can read my review here.